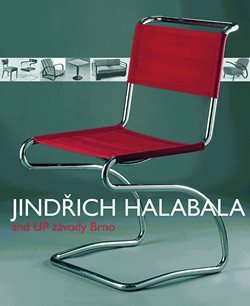 Jindřich Halabala, the main architect of UP závody as of 1930, greatly influenced the formation of the production program of the company. He contributed to the development of the products and to the advertising and sales strategies. His views on housing and furniture quality, which should be elegant in terms of shape, perfectly rendered, highly functional, storable and variable while at the same time accessible to the widest possible layer of the population, have remained inspirational and a timeless legacy. 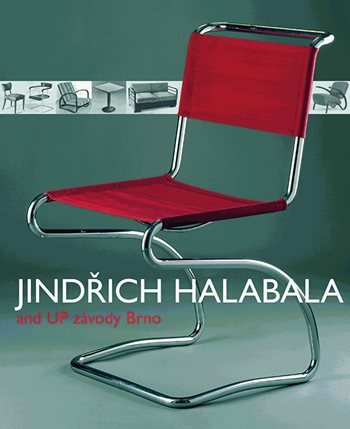 The book Jindřich Halabala and UP závody Brno in GRADA publishing house is being released fifteen years after the first edition, prepared upon the occasion of the 100th anniversary of the birth of the Brno architect, designer and theoretician Jindřich Halabala; it received an award in the Gloria Musaealis competition in 2004. This richly illustrated book is dedicated to one of the most interesting figures in furniture production of the between the wars period. It consists of the first comprehensive evaluation of his work and the activities of Spojené UP závody in Brno in the period of the 1920s. 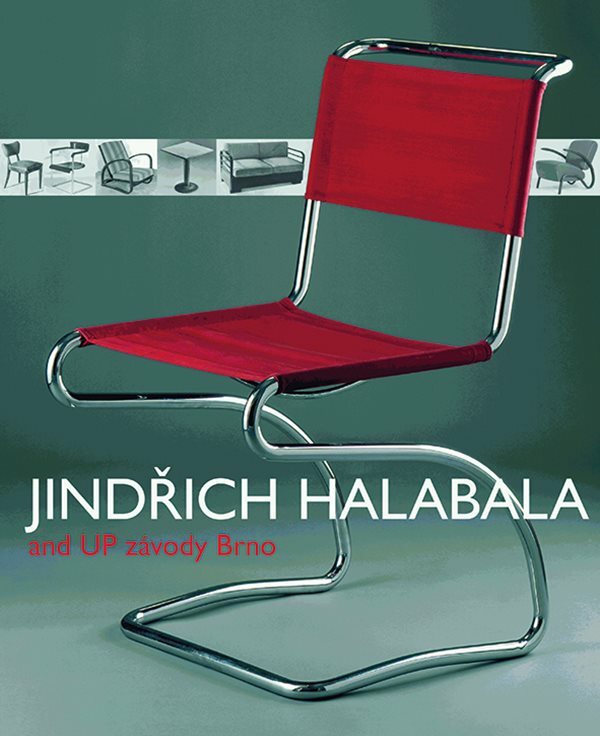 The company ranked at the time among the largest and most progressive furniture factories in Czechoslovakia and the products bearing the UP trademark became a synonym for quality and good taste.